Robust, light weight, colourful quality sounding shaker. perfect for festivals or education. 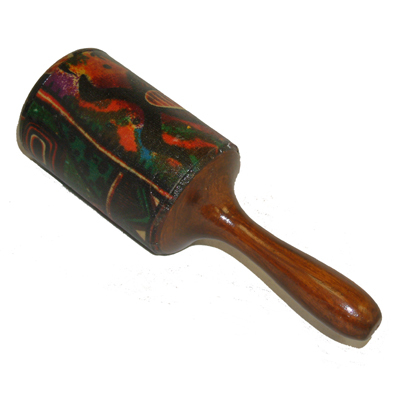 The same quality features as the Festival Shakers, but with a wooden handle.